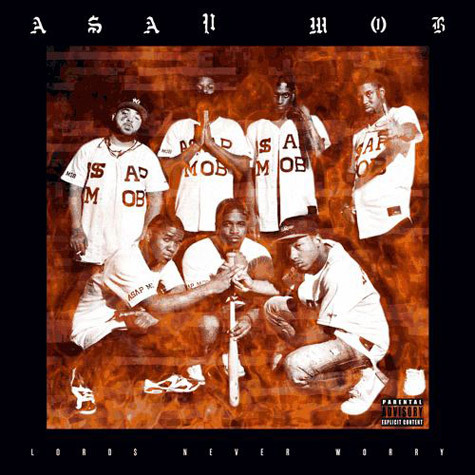 In a relatively short amount of time A$AP Mob has made an indelible mark on the rap game. Now the Harlemites have dropped their awaited debut group mixtape, Lord$ Never Worry. The 18-track tape features all the members including A$AP Rocky, A$AP Ant and A$AP Ferg as well as contributions from Danny Brown, Raekwon, Jim Jones, Clams Casino and araabMUZIK.